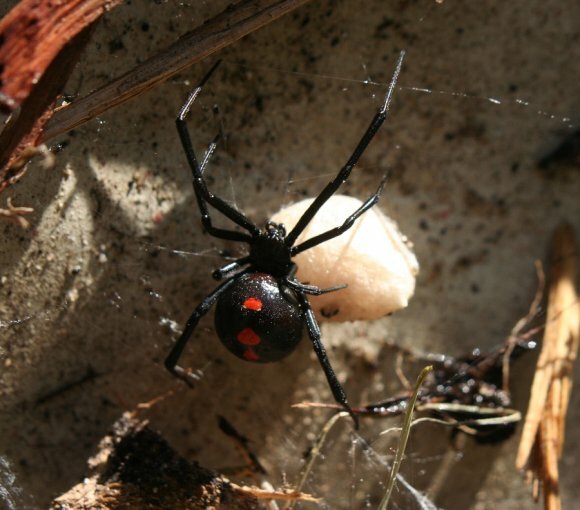 Spiders play a very important role in managing the presence of other pests and insects. However, it’s important to manage the presence of spiders by keeping them out of parts of your home where they could be dangerous or annoying. Here are some helpful tips for spider control in your Crystal Lake home. One of the most important things you can do is to stay organized and keep your home clutter-free. Garages, attics, and basements in particular ought to be cleaned and decluttered regularly to prevent spiders and other insects from nesting. Spiders prefer quiet, secluded places, so minimizing opportunities to get cozy in cluttered areas will keep these pests moving along. 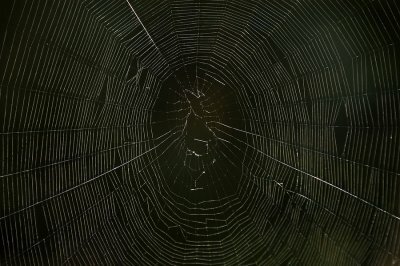 Spiders often find their way into the home through small cracks and entry points that often go unnoticed by humans. Window screen cracks, damaged siding, or rotting fascia board can appear to be an open door for spiders and other pests. Keeping your home in good repair and sealing potential entry points will help to keep spiders out. If you’ve taken all the necessary precautions, or simply just need a fresh spider-free start, calling your local Crystal Lake exterminator might be a good step. 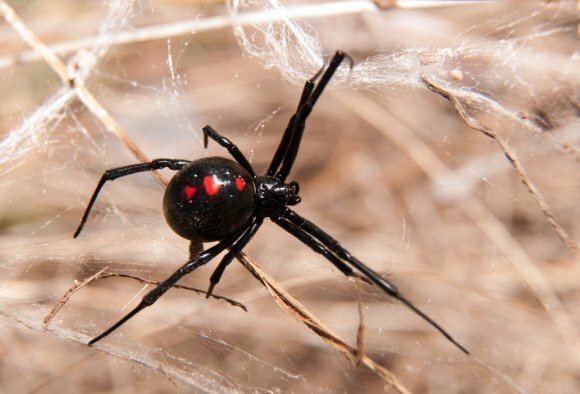 Exterminators can help to kill or significantly reduce the existing spider population. This can help to make your home repairs and decluttering more effective, and can reduce the likelihood of future infestations and nesting in your home. Many spider infestations begin when homeowners take furniture, boxes, or other materials from an infested outdoor area into the home. 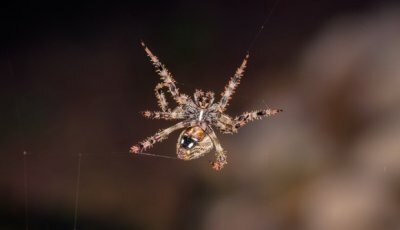 For example, moving boxes from your garage into a room to unpack, or storing your patio furniture in your basement, can grant a free pass for spiders to enter your home without much effort on their part. Before you move outdoor items into your home, inspect and clean them carefully to prevent any unwanted guests from hitching a ride. Mice and rats are known to carry and transmit at least 25 different diseases, a number of which can prove fatal. Although rodent urine and feces are primarily the ways in which such diseases are transmitted to humans, there are other ways that rats and mice can cause you or your family to become very ill. Watch this video to learn more about the health risks of a rodent infestation and why you should seek rodent control at the first sign of mice or rats in your home. 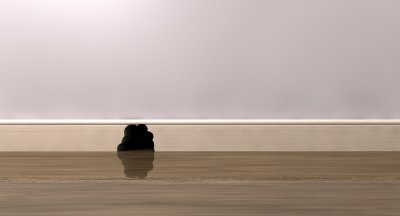 Considering all the serious and potentially life-threatening diseases that can be transmitted by rats and mice, it’s critical for your health and the health of your family that you seek professional rodent control in Crystal Lake if you suspect rodents in your home. 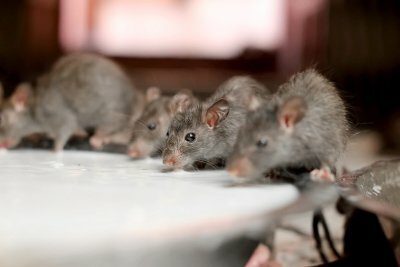 Rat and mice exterminators use the most effective methods to rid your home of rodents that can expose your family to considerable health risks. If you want to enjoy the winter months and all the great holidays to come without worrying about ants, termites, silverfish, rodents, or spiders, leave winter pest control to the professionals at Schopen Pest Solutions. A local company with more than 20 years of experience in the pest control industry, Schopen Pest Solutions provides the best pest control in Crystal Lake and throughout Northern Illinois and South East Wisconsin. 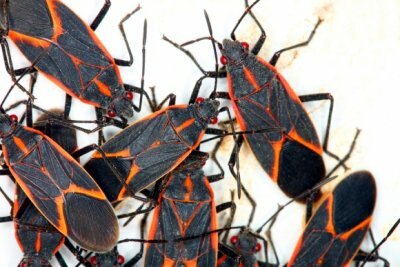 To schedule winter pest control, call (847) 613-4589 or contact Schopen Pest Solutions online.